Josh serves as the Area Director of Free Methodist work in Southern Europe, specifically Spain, Greece and Portugal. 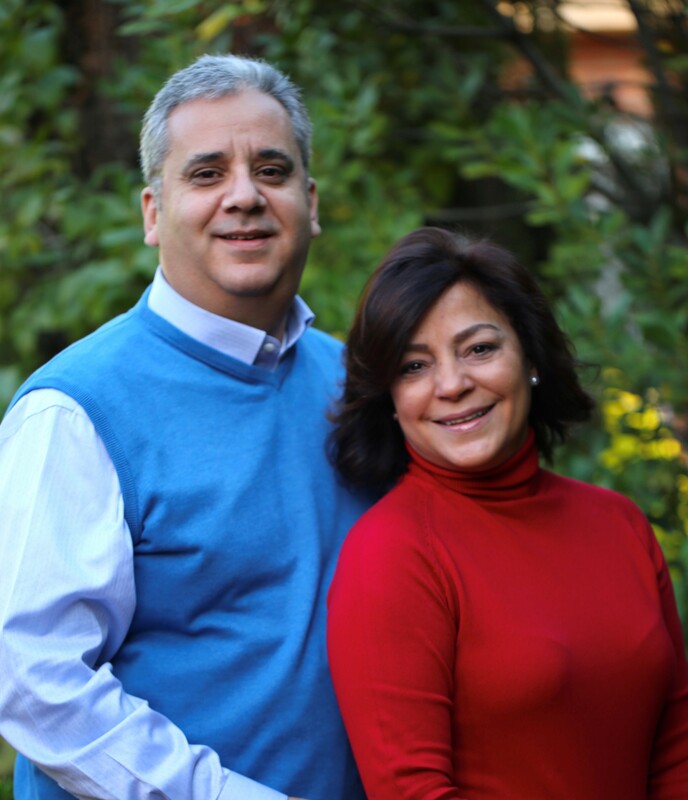 Based in a suburb of Madrid, Rivas-Vaciamadrid, the Fajardos also oversee a nongovernmental organization (NGO) that encompasses an after-school program and compassion ministries. Josh oversees the community church planting program in Spain.